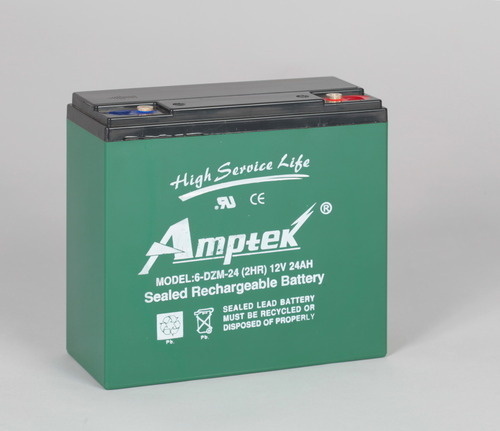 We are the reputed producers and providers of the best collection of SMF E Bike Battery that are hugely used in automobile sectors for ensuring starting power. It is precisely fabricated, by our expert professional using quality certified equipments in line with market defined quality values. To add, our valuable customers can avail the items from us in various capacities. Established in the year 2012, Fusion Power Systems has become one of the famous manufacturers, suppliers, traders and exporters of a vast collection of Industrial Battery, E Bike Battery, Motorcycle Battery and E Bike Battery Chargers. We procure our raw materials from the most trusted names and dependable retailers of the market that adhere to the predefined market guidelines and utilizes optimum quality basic raw material for the manufacturing of the items. We are leading manufacturer of lithium Ion battery pack upto 3.2V - 96.0V Battery in different chemistries of lithium ion, LifePo4, Li-Polymer etc. We have achieved a supreme position in the market and the faith of our valued clients because of our exceptional products series and commitment of our employees.